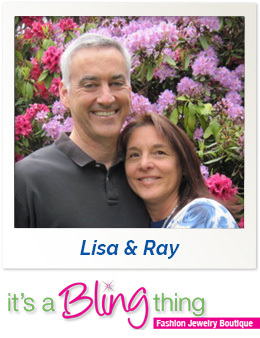 Hi, My name is Lisa and I am the proud owner of It’s a Bling Thing in Naperville, Illinois. I purchased the business almost a year ago from a man who had been running the business for 4 years. I had always dreamed of owning a small business in a charming community and making the customers and employees feel special and loved. I wanted to follow in the footsteps of my grandparents who owned a small retail business of their own. I like being part of the fabric of Naperville’s community. I am a graduate of the University of Southern California with a business/accounting major, worked for Peat Marwick as a CPA and then worked in private industry as an accountant before raising my three children. SSS: What are your biggest reoccurring challenges you face in your store? It's A Bling Thing: Since It’s a Bling Thing is walk-by business, foot traffic is heavily affected by the weather. 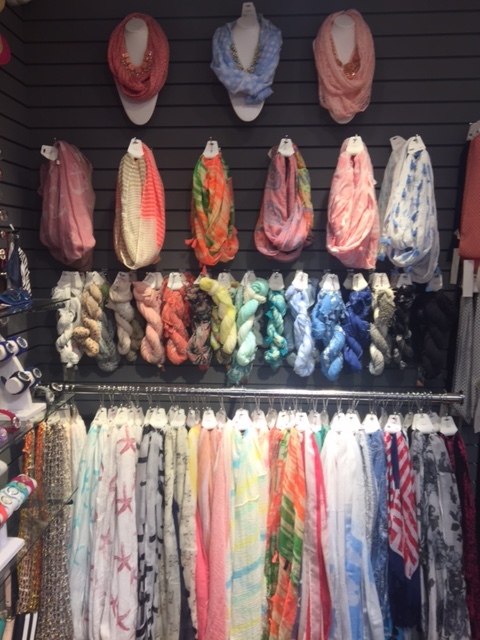 Therefore, we must find creative (and warm) ways to bring customers into the store during the cold winter months. 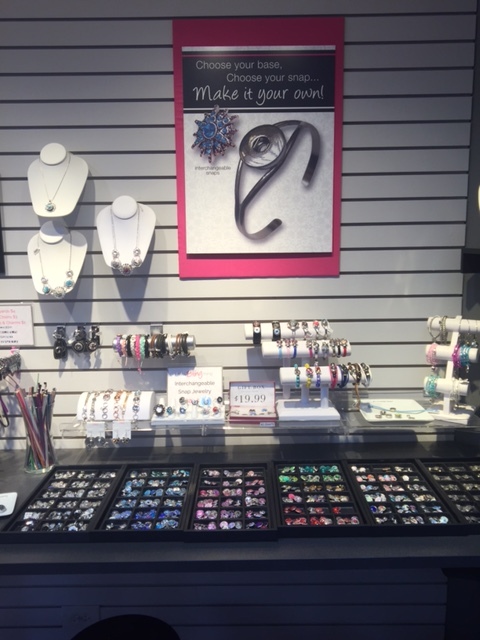 It's A Bling Thing: Having a variety of affordable jewelry and accessories for people to make connections with things and people they love. We do this by interacting with customers and guiding them to the gift that resonates best for their personalized needs. It's A Bling Thing: The most effective form of marketing is through relationships. Relating with people on Facebook, on a piece of paper as well as face to face discussions during store visits or community outreach opportunities is, for us, pure joy. Relationships are important. I truly value my customers, employees and community. It's A Bling Thing: We participate in our community events like the Chocolate Walk, Halloween candy give-aways, Wine Walk, fashion shows and other events. We also host our customers’ fundraising events where people shop after hours and get 20% of sales toward their fundraising goals. 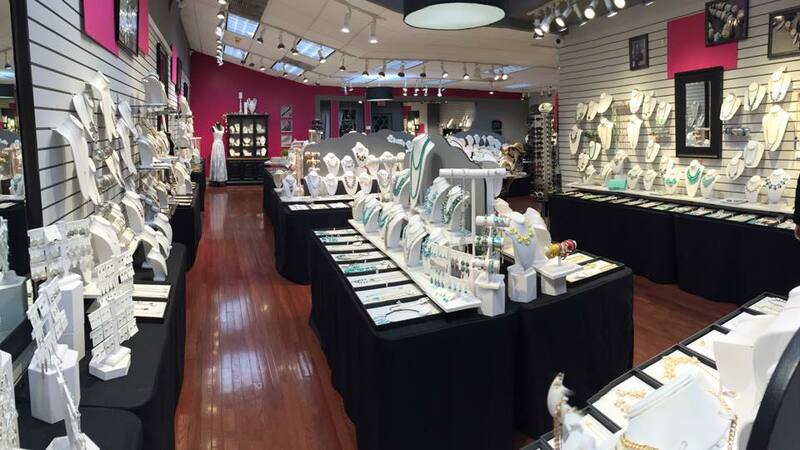 We help customers match on-trend jewelry with their outfits, whether it be casual, prom and/or wedding attire. We also keep dog water bowls filled during the "dog days" of summer. It's A Bling Thing: Everything you do goes back to the importance of building relationships. It's A Bling Thing: I have purchased shelf brackets, rods and various foundational items for my business. These products are not only sturdy, not only reliable, but also aesthetically pleasing as the foundation of how I proudly present my merchandise. I extend my sincerest gratitude to Specialty Store Service. They are a business that clearly values relationships.